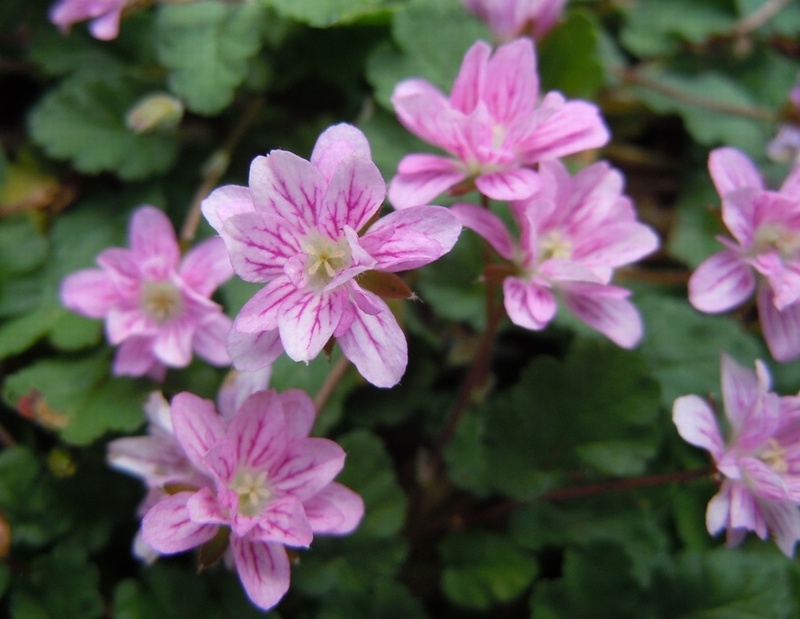 A lovely double flowered Erodium having dainty pink flowers with dark pink beelines above mounds of compact grey green leaves, ht 7cm. 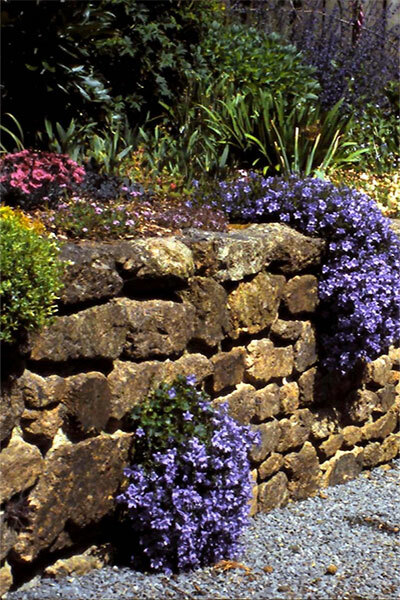 Best grown in a sunny, well-drained position in a rockery or front of the border. Also good in pots.